How much excitement can you zap into a pattern? Start customising yours to see! With this richly addictive book of creativity, you can make each one into a true work of art! 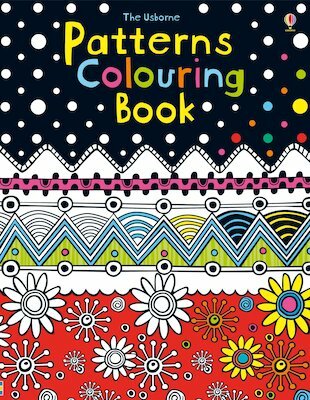 Add wiggly lines, stars, polka dots or stripes into the patterned shapes, or colour them in complementary shades – or shockingly contrasting ones! Featuring a kaleidoscope of eye-catching patterns to complete, this is colouring without pictures – but with all sorts of surprises!